Auckland Football Federation Chief Executive, Bill MacGowan, today announced his resignation, effective immediately. “I’ve been fortunate to work with a great team of people at AFF building a strong base for future success and growth. It has been a privilege to be in this role, and I greatly appreciate the opportunity given to me by our Chairman, Glyn Taylor and the Auckland Football Board, and acknowledge the enormous support of everyone connected with the federation,” MacGowan added. 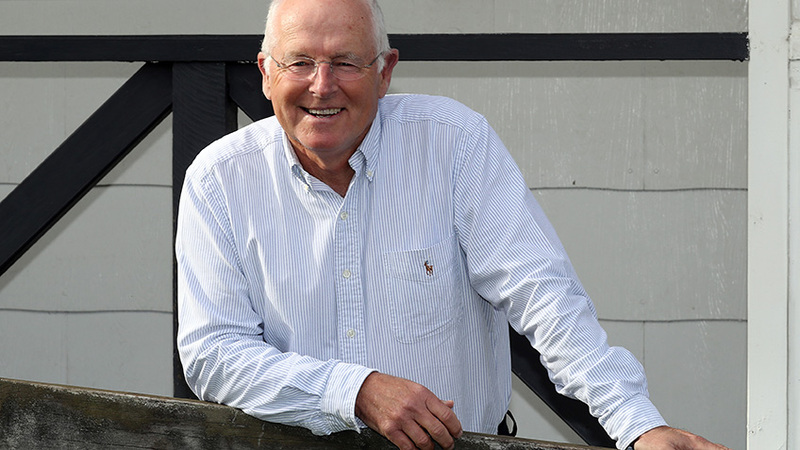 MacGowan has resigned because of a personal health issue and Auckland Football Federation Chairman, Glyn Taylor, thanked him for his contribution to the rapid growth of Auckland Football during his tenure. “It was critical for Auckland Football to achieve early success midway through 2016 and also build a responsible and sustainable operation with good governance, a positive culture and making a difference to the community. We thank Bill for his excellent contribution and wish him well,” Taylor said. Interim CEO Bob Patterson will continue in the role until the search for a permanent full-time replacement is launched.